This is for all of those Hong Kongers studying in the UK and needing to get home (and back) sometime before August 31, 2019. Flying between Hong Kong and London isn’t the cheapest thing in the world. While it’s hard to find great deals between Hong Kong and London, usually fares are marginally cheaper the other way – a roundtrip between London and Hong Kong. However, thanks to Premiumflights on FlyerTalk, some of you may be able to take advantage of a certain deal and come back in comfort, on the cheap between December and next August. The Lufthansa Group is offering ~HK$14,000 roundtrip business class fares between London and Hong Kong throughout basically most of the first half of 2019. While the return dates are marginally more restrictive (some days are substantially more expensive), you can basically choose any outbound date to take advantage of the fare. 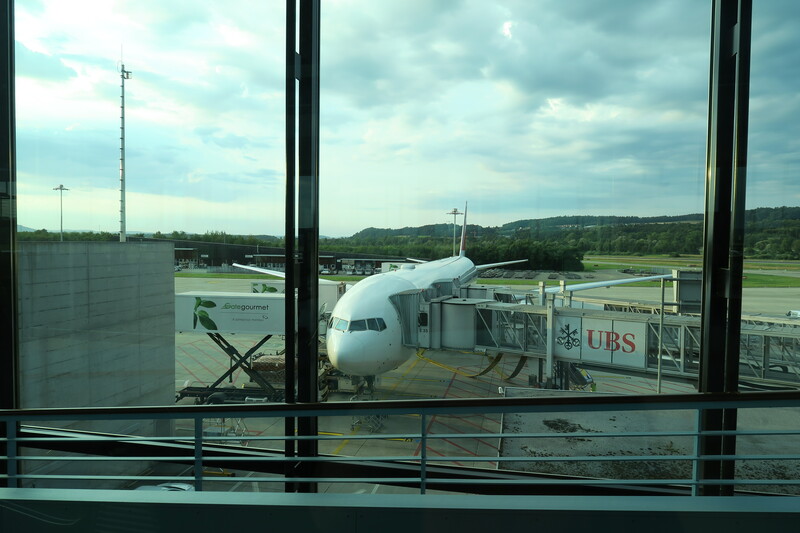 Personally I much prefer Swiss business class to Lufthansa’s, as I find it a much more refined product with better seats and service – though I did have a particularly bad flight on Lufthansa, and have heard they’ve improved substantially in the meantime. Do note that Swiss does charge a ton just to reserve one of their coveted throne seats, though, so that would be around another ~HK$1,560 on top of your (very) cheap fare. Do note that Austrian recently discontinued their flights to and from Hong Kong, so they’re no longer an option. These fares are bookable directly on the airline’s respective websites, and the Lufthansa fares appear on ITA Matrix (the Swiss fares don’t). If the fares were available one-way I’d even probably be able to take advantage of it during a future interview. However, unfortunately, they aren’t. Hopefully this is helpful to some of you, and despite this not looking like a mistake fare, I’d encourage you to book now! ‹ PreviousEVA Air’s NEW 787 Business Class Seat — WOW! !